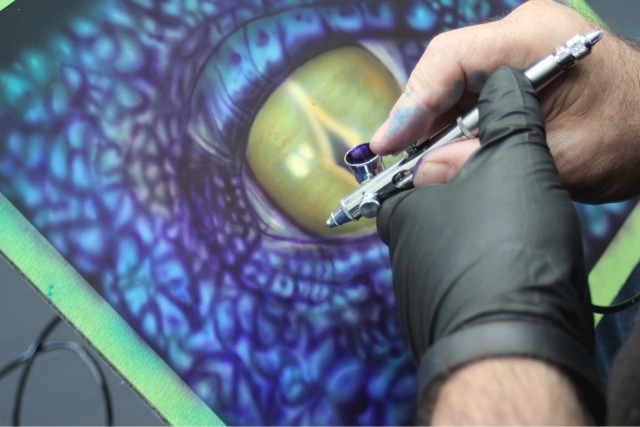 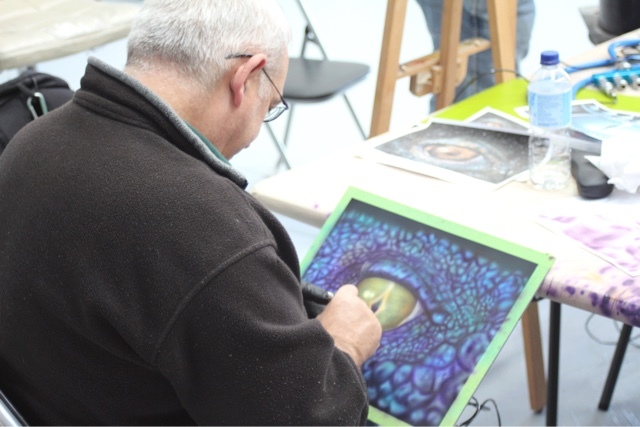 Pictures from last weekends intermediate / advanced airbrush class held in Melbourne. 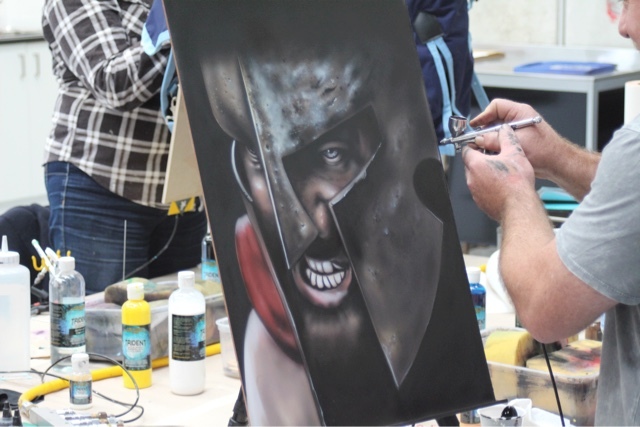 Fantastic work by all of our students who participated in our intermediate / advanced airbrush workshop which was held at our factory last Saturday and Sunday. 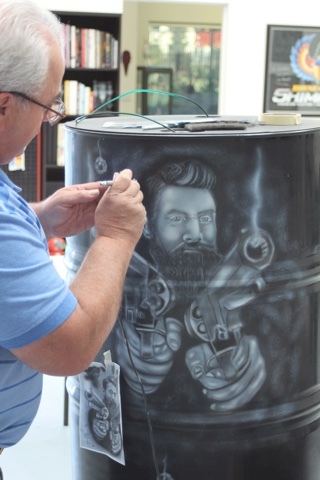 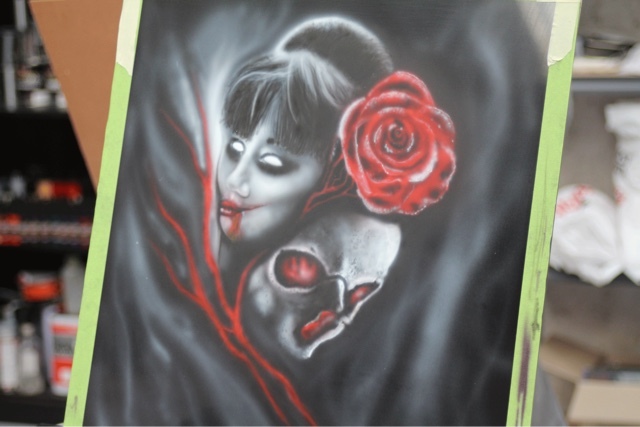 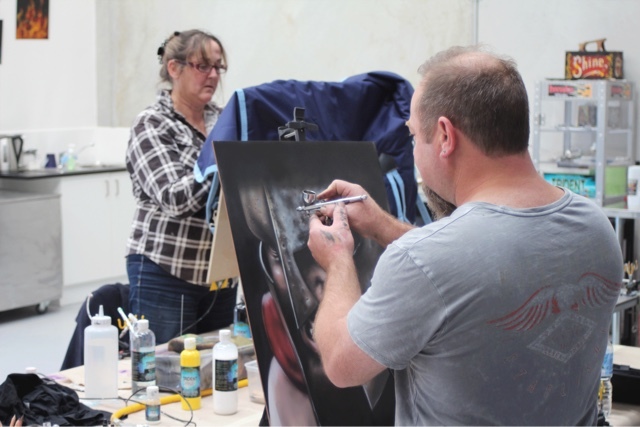 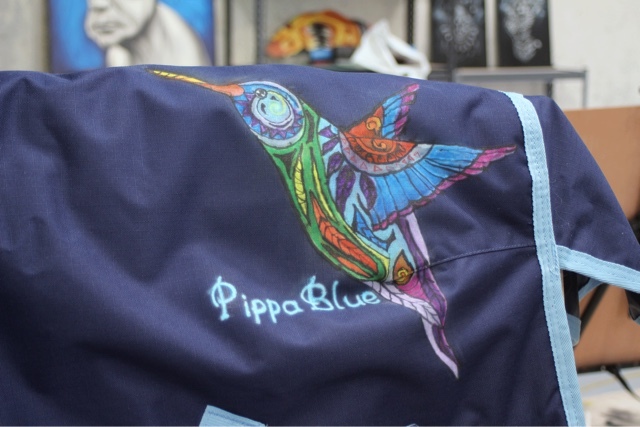 Check out pictures of their work below and feel free to visit our site to view details about all of the different airbrushing classes that we offer.